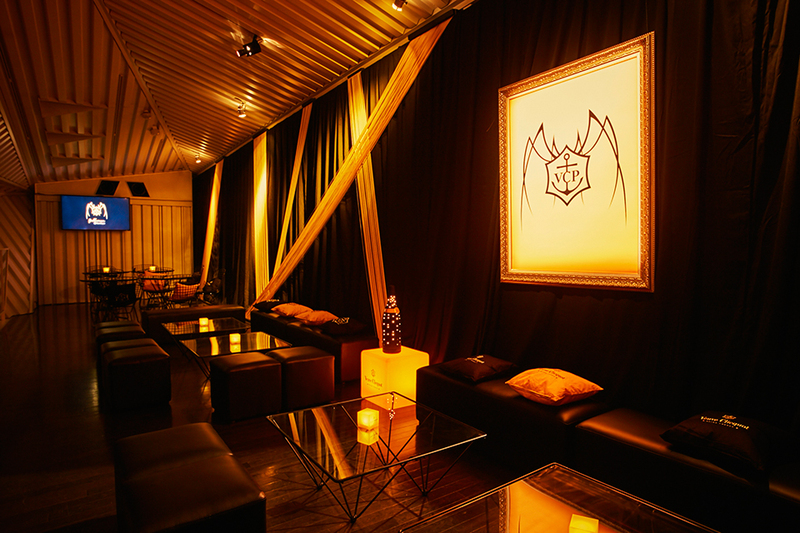 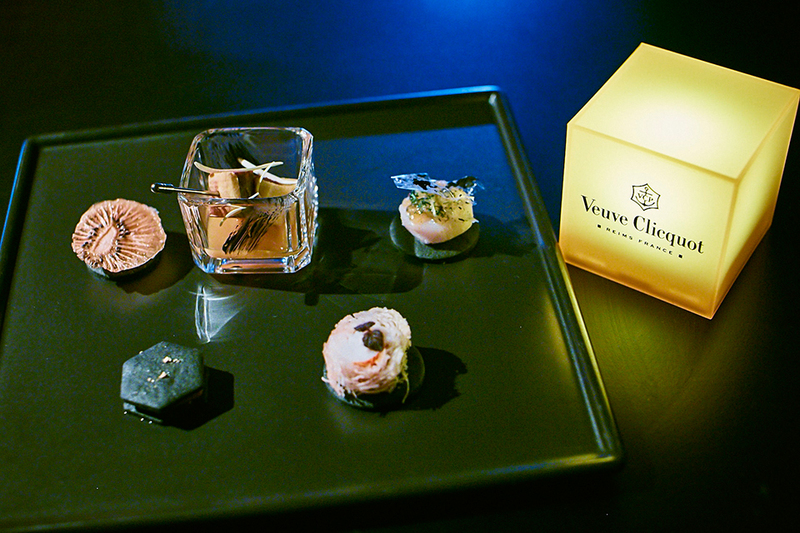 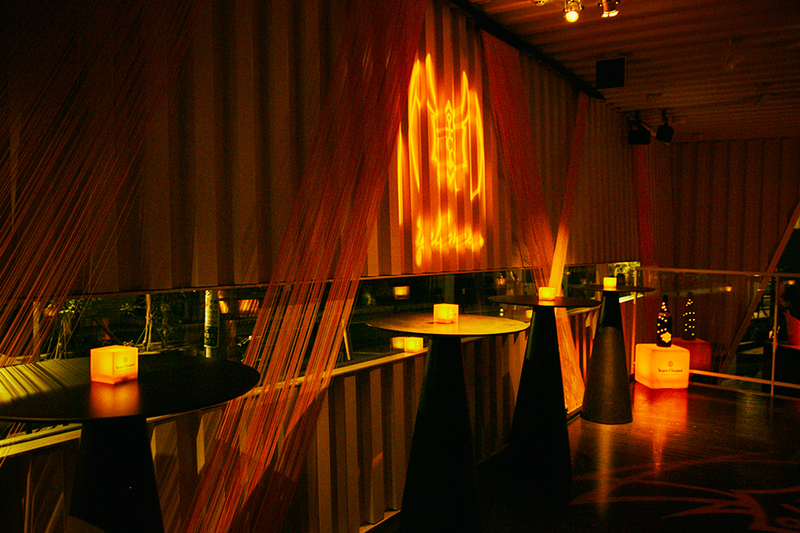 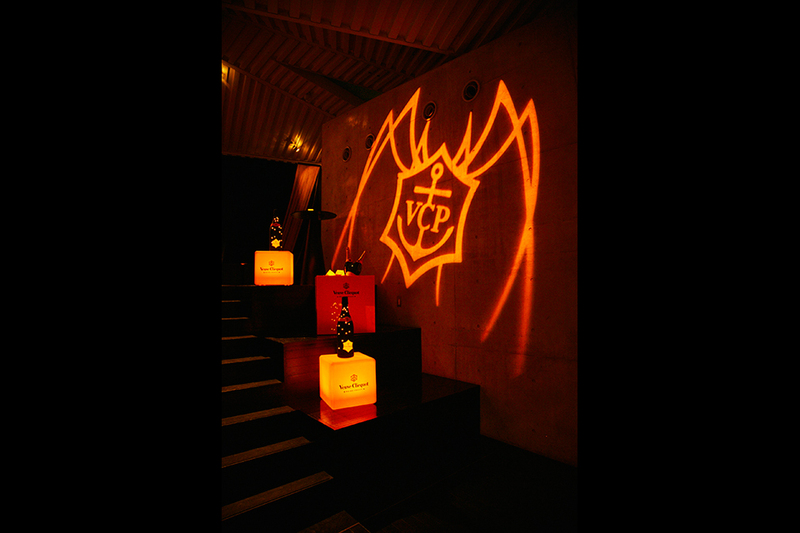 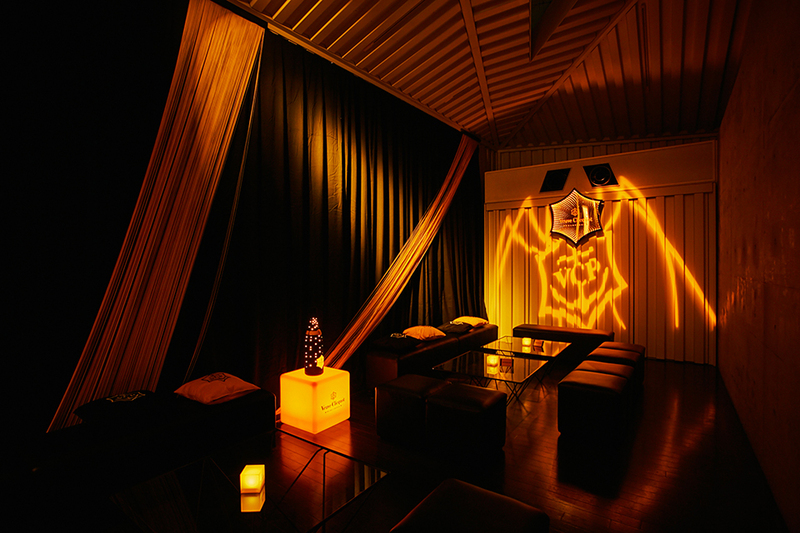 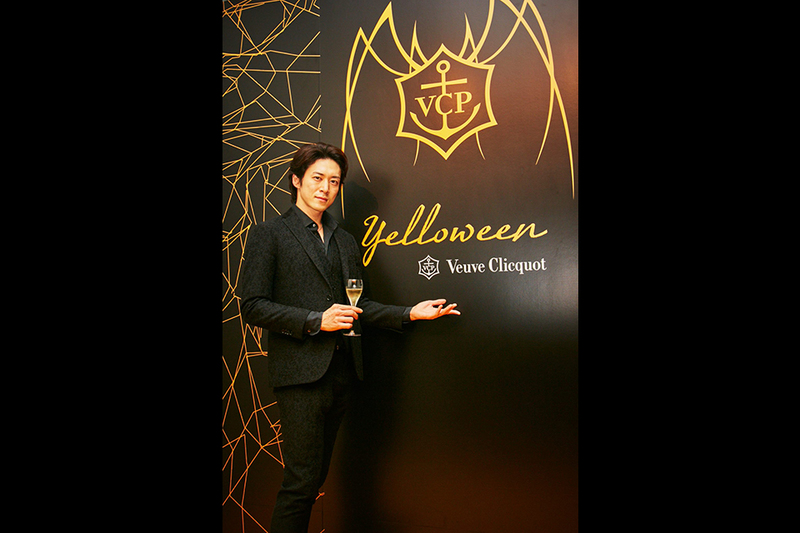 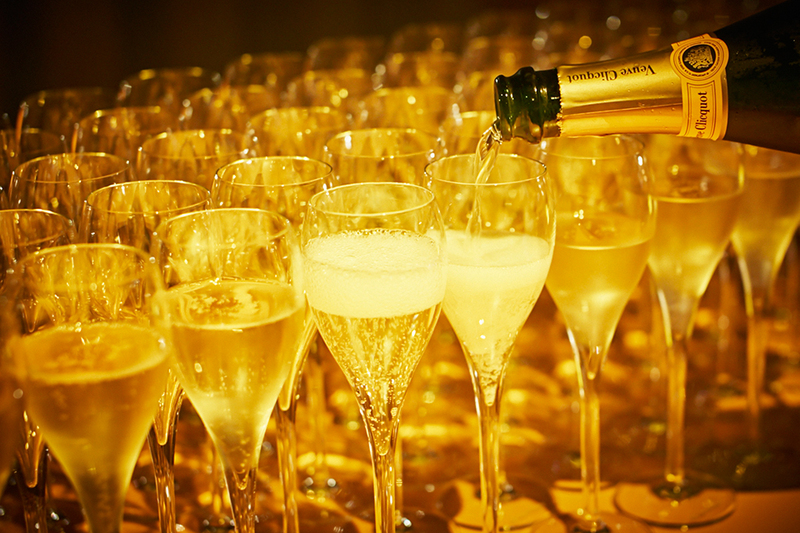 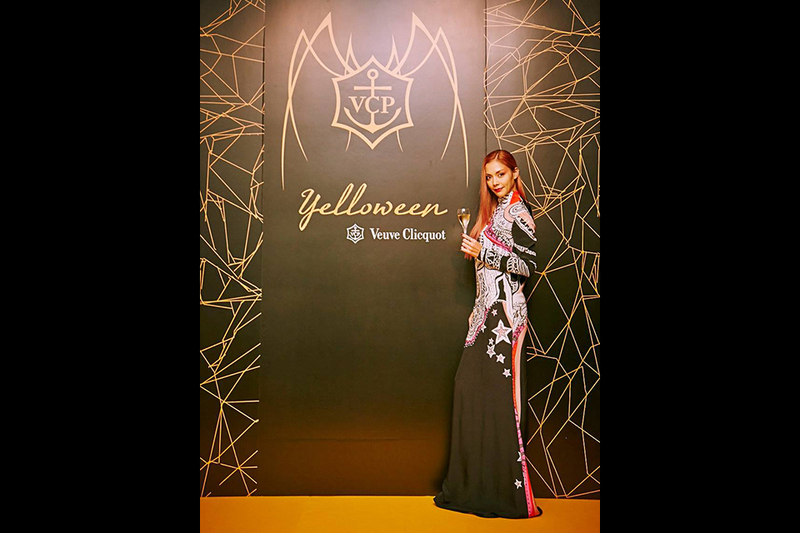 On Thursday, October 29th, we hosted Veuve Clicquot “Yelloween” 2015. 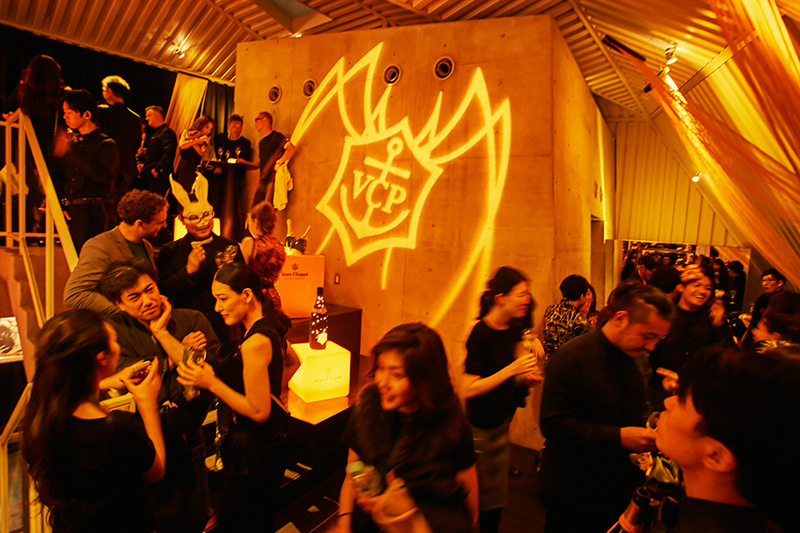 On this day, the streets of Tokyo were filled with people in their Halloween costumes. 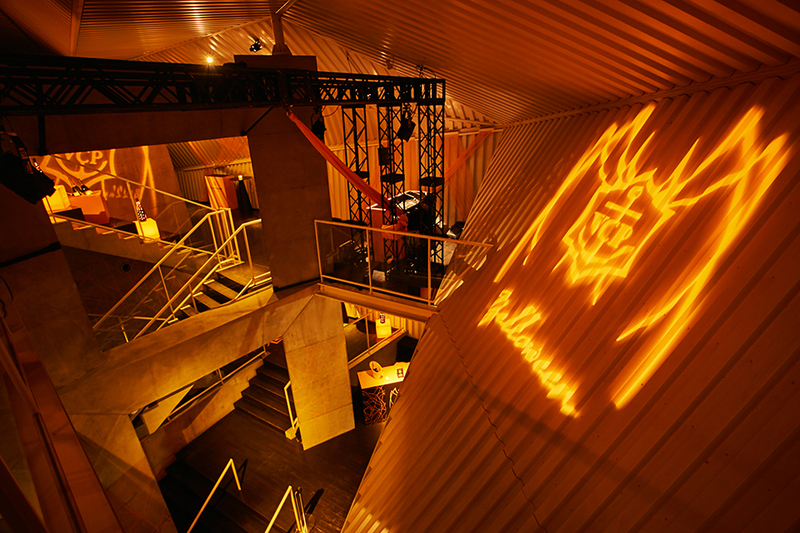 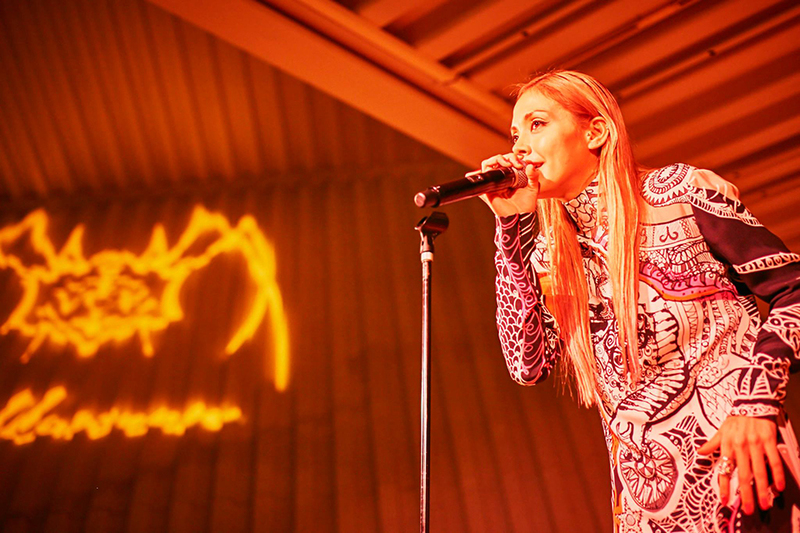 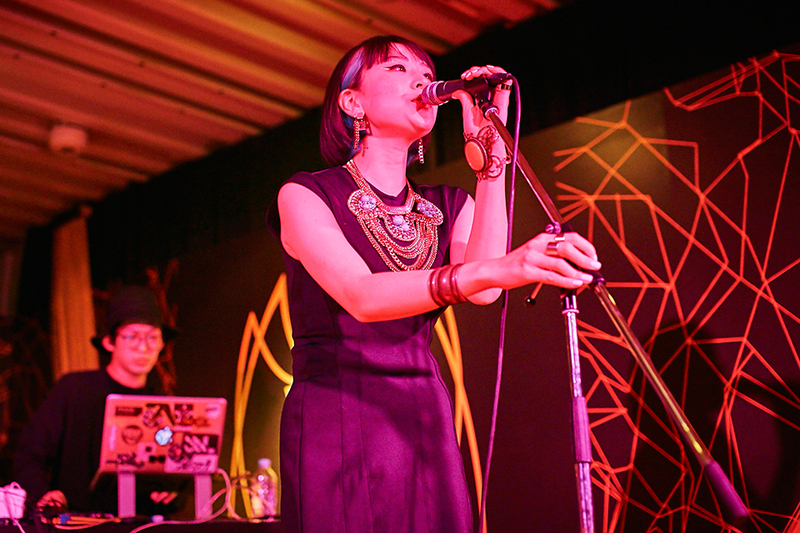 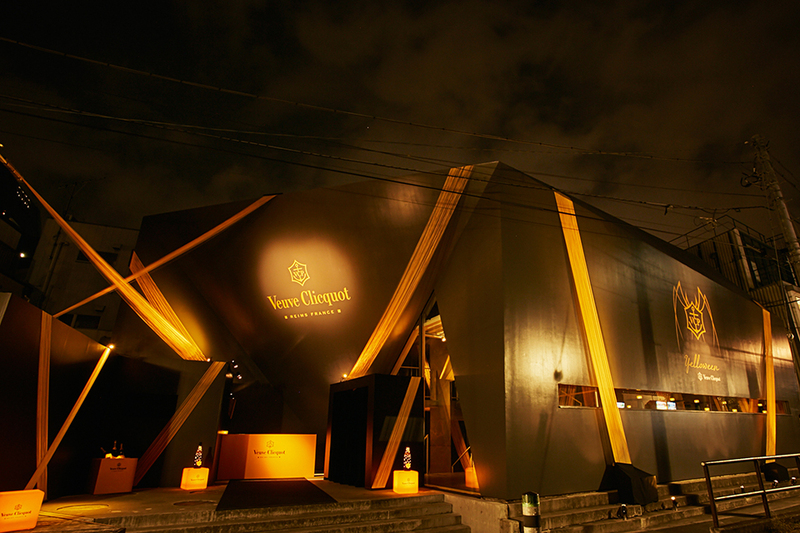 On one of the main streets, we created a playful space for adults and created a stage inspired by the Mansion of Madam Clicquot - the founder of the brand - and invited Anna Tsuchiya and the artist, Young Juvenile Youth as Special Divas on the Clicquot stage. 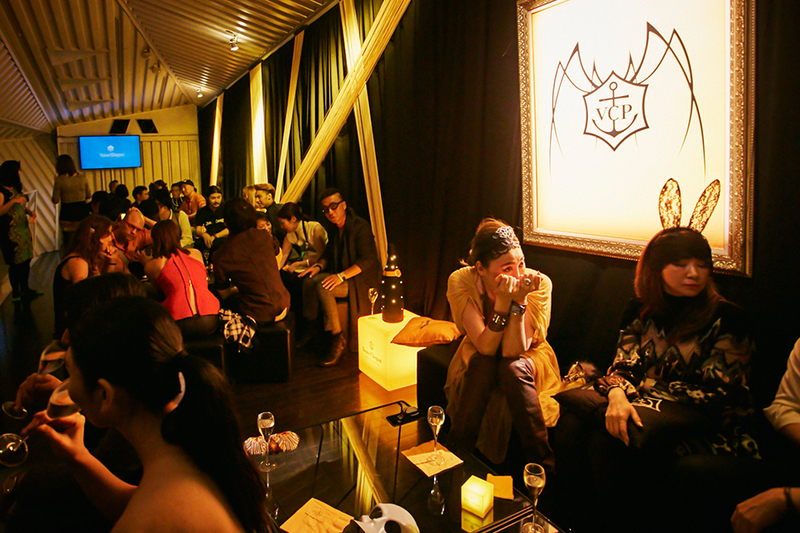 With the stage guests and the eager crowd, the party venue was filled with feverish excitement through the whole night.